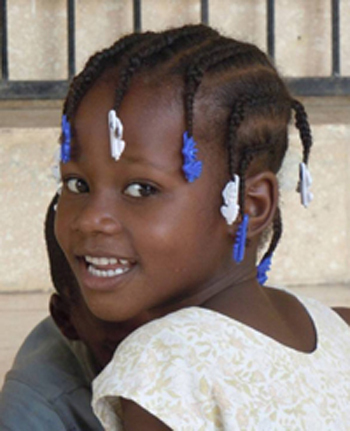 CFCH is a Christian organization committed to providing physical, emotional and spiritual care to needy children in Haiti. Since 1993, this fundraising organization has been run by volunteers and supports the work in Haiti. Have a look at their website for a clearer picture of what they are up to. It’s inspiring!! An orphanage, schools, hospitals and a home for children with disabilities are the main focus of the ministry. Many people in our congregation support this work in a variety of ways. 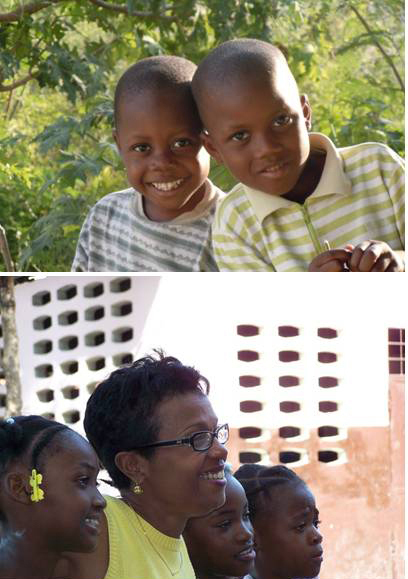 Interested in making a difference for children in Haiti? Support this ministry through prayer and donations.